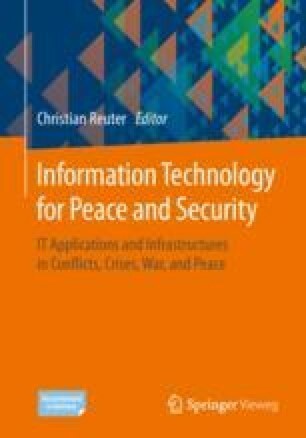 Not only today, but also in the future information technology and the advances in the field of computer science will have a high relevance for peace and security. Naturally, a textbook like this can only cover a selective part of research and a certain point in time. Nonetheless, it can be attempted to identify trends, challenges and venture an outlook into the future. That is exactly what we want to achieve in this chapter: To predict future developments and try to classify them correctly. These considerations were made both by the editor and the authors involved alike. Therefore, an outlook based on fundamentals, cyber conflicts and war, cyber peace, cyber arms control, infrastructures as well as social interaction is given.